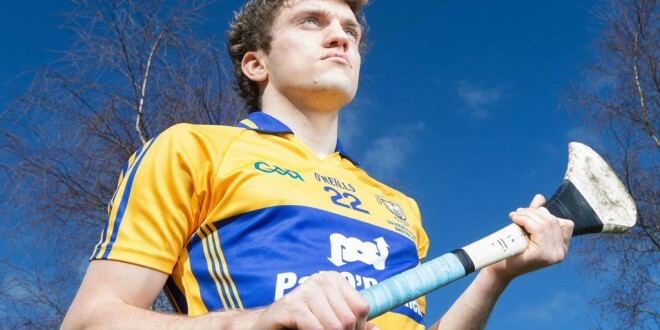 Despite intense speculation that Cian Dillon, Jason McCarthy and Jamie Shanahan would be named in the Clare senior hurling team to play Cork in the opening round of the Munster senior championship at Pairc Ui Caoimh on Sunday, neither have been included. 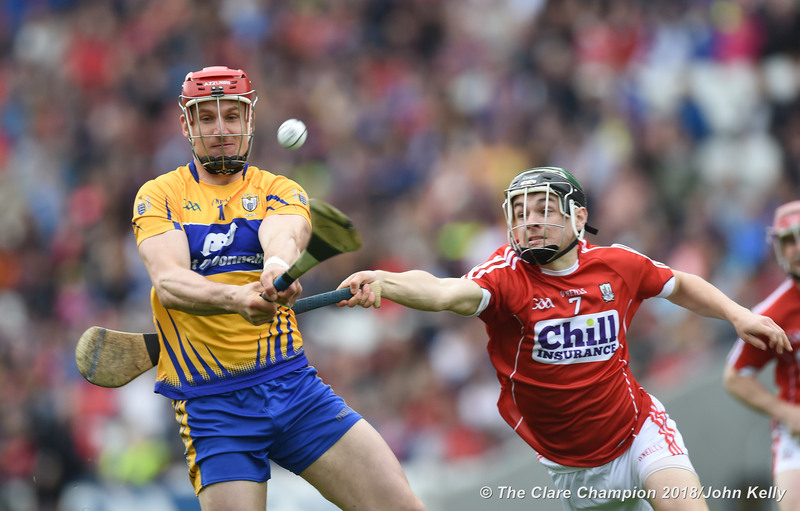 All three had started in the team’s most recent challenge game—against Wexford—last week when David McInerney was at full back with Conor Cleary at centre back, the positions they also filled over a week earlier when Clare played Offaly at Cusack Park. 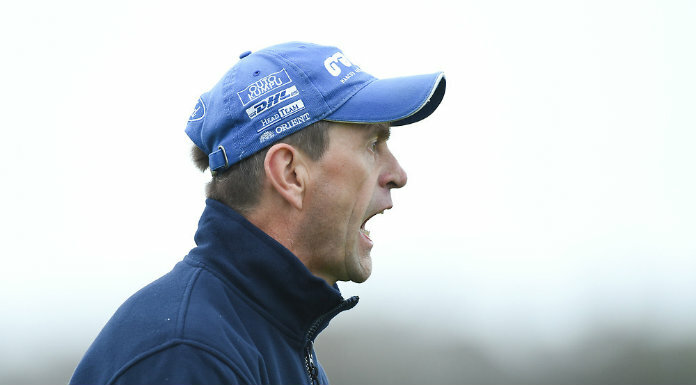 While the management team headed by Donal Moloney and Gerry O’Connor have now named Cleary at full back with McInerney in the centre, it won’t be a surprise if they switch positions before the throw in.